Improve the appearance of your skin and remove your facial wrinkles with Fractora™ by Inmode! This non-surgical treatment provides results similar to a face lift but without the painful incisions or extensive recovery. At Dermatology and Plastic Surgery Specialists, we want you to receive the most comfortable treatment possible while attaining skin that will make you look and feel younger. We welcome you to set up your consultation with Dr. Natalie Driessen and get your new look today! Fractora™ by Inmode is a non-surgical skin treatment designed to rejuvenate skin and improve your appearance. With a small, pen-like tool, Fractora uses a matric of micro-pins to send radio-frequency energy into the various dermal levels. The energy warms the skin in a controlled manner, revitalizing the collagen that gives your skin a tighter, more youthful appearance. When you visit our doctor, you can be treated with Fractora in a single visit. 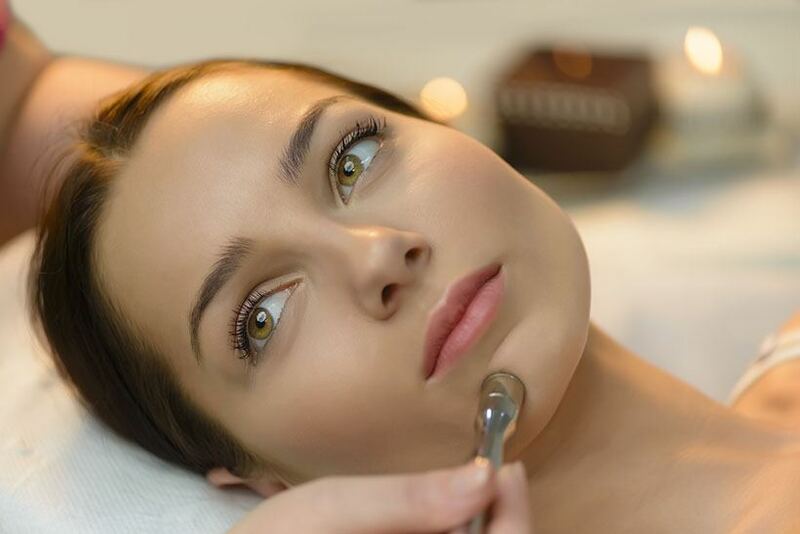 Because this treatment is non-invasive and non-surgical, patients can combine this treatment with additional procedures to achieve a more complete and extensive facial treatment. In most cases, patients will be able to see results right away; however, the most noticeable difference will appear after two weeks. Fractora can be completed in one session or up to six sessions, depending on the condition of your skin and your treatment goals. Fractora can be used to treat facial wrinkles around the mouth, eyes, neck, forehead, and cheeks. It is also effective in removing skin discoloration, acne, and scars. No matter your situation, our plastic surgeon in Palm Desert, California, can use Fractora and other treatments to give you the radiant, youthful skin you want. For more information about Fractora, we welcome you to call us at (760) 773-6616 or visit our office today.